Shake the bottle is a funny and entertaining game that will make you and your friends laugh with each other’s movements, funny faces and dancing maneuvers while playing it. It will bring your antagonistic self in surface and guarantees a happy hour even to the most grumpy. Are you a …shaker? Prove it! 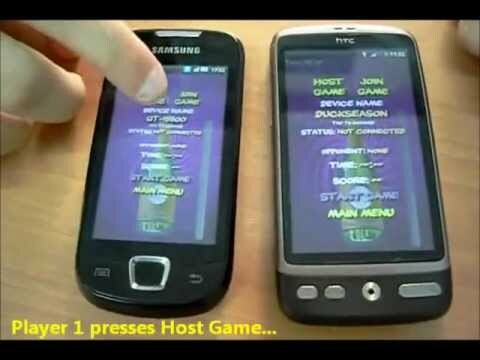 Host a Bluetooth game and let your opponent join. Now let the party begin! How many times you think you can win? Play a series of games and find out who is the best shaker among your friends.